There are no openings for the time being. You are however welcome to submit your CV with picture and 3 references. We would like to add you to our collection of prospective new staff. 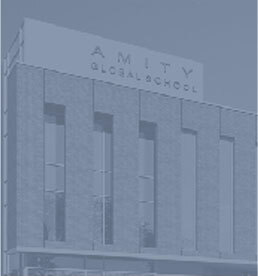 Site MapTerms & ConditionsDisclaimerCopyright © 2011 Amity Global School.